Europe is a 4-star hotel located in the heart of Yerevan within walking distance from the Republic Square, the Vernissage craft market, the National Gallery of Armenia and the State Opera and Ballet Theater. 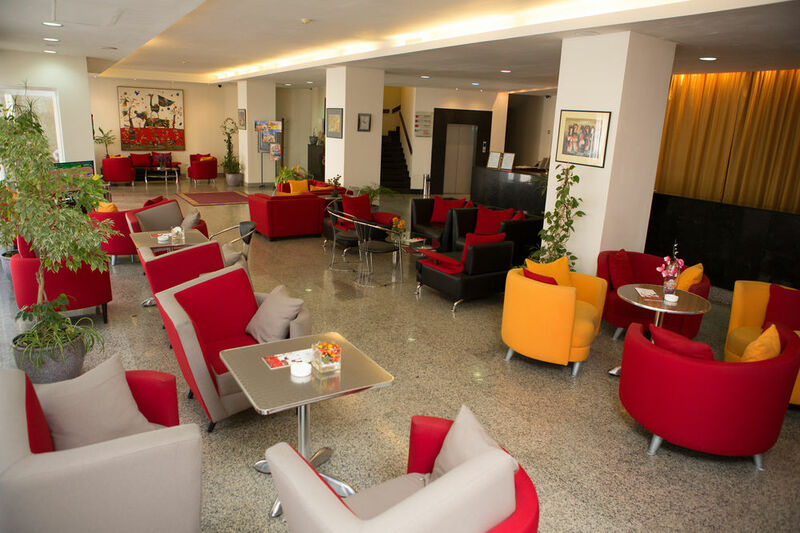 The hotel offers 34 double and 10 single occupancy rooms, two junior and one executive suites. The rooms are equipped with cable TV, a mini bar and internet access, as well as en suite bathrooms, a hairdryer and slippers. Cribs and babysitting services are available upon request. The hotel services include 24-hour housekeeping and room service, laundry/dry cleaning, meeting room facilities and airport transportation. Buffet breakfast is served daily. 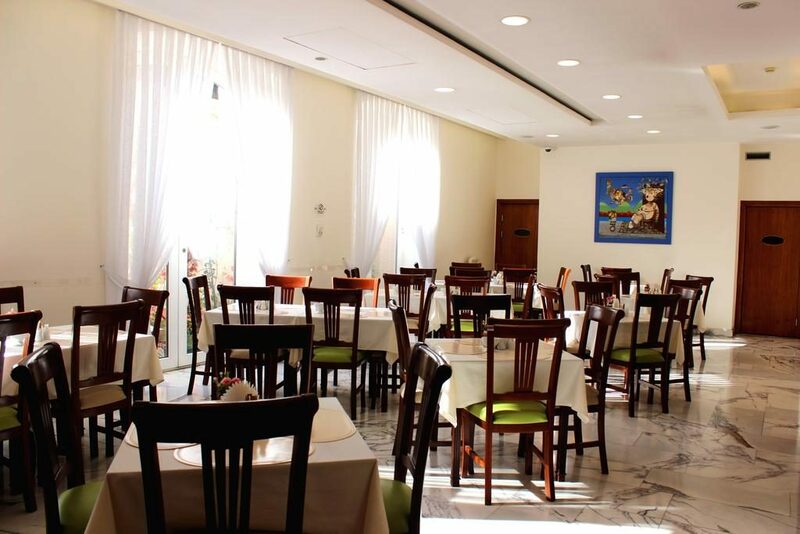 Dishes of international cuisine are served in the 24-hour restaurant. Alcoholic drinks are offered in the lobby bar. 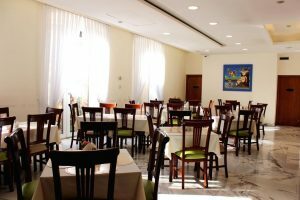 “Ararat” and “Marco Polo” restaurants are within 300 meters from the venue. The nearest subway station is the Republic Square, located about 450 meters from the hotel. The distance from the hotel to Zvartnots International Airport is 15 km. The on-site limousine rentals are available to explore the city.